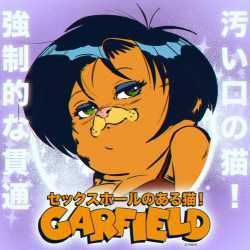 /co/ - Comics & Cartoons » Searching for posts with the image hash ‘FRlQVPVmMhoOQjQ3w2KoJQ==’. Searching for posts with the image hash ‘FRlQVPVmMhoOQjQ3w2KoJQ==’. 9 results found. You haven't seen real horror. thats as much as i know. i´m not much of a dramaqueen. i dont even know what i´m doing on /co/mblr tbqh. i came here for venture bros, don´t know why i still come back. Someone rip open Grundy's gut. He won't let you do it, but he'll survive it.